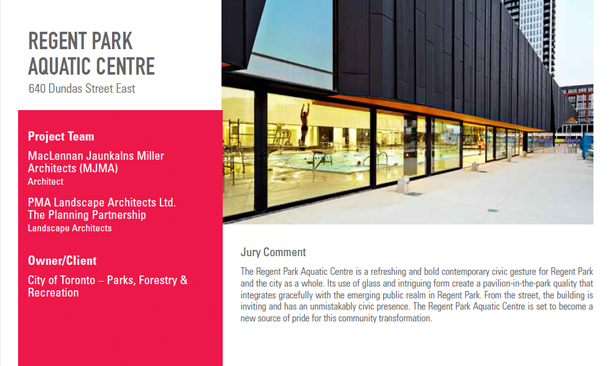 PMA Landscape Architects receive Award of Excellence - PMA Landscape Architects Ltd.
PMA Landscape Architects along with The Planning Partnership received the Award of Excellence at the Toronto Urban Design Awards for their work on Regent Park Aquatic Centre. 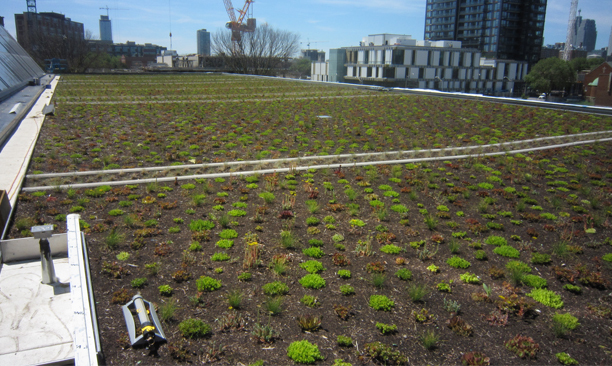 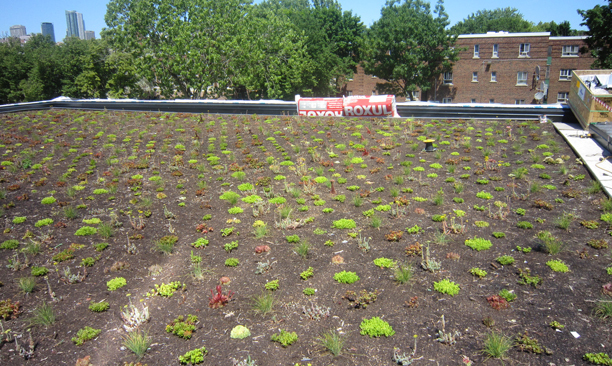 PMA designed and managed the installation of the garden roof on the Green Development Standard facility. 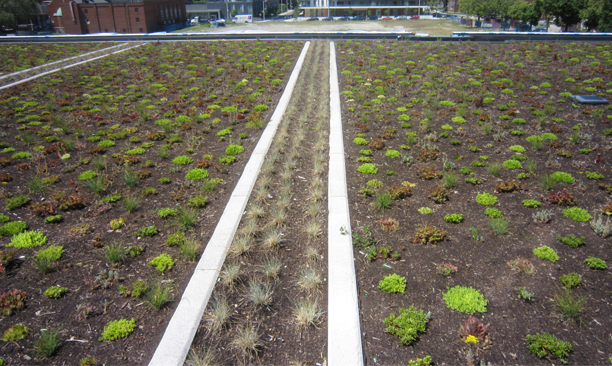 Plants were chosen based on their drought tolerance and visual appeal for the surrounding buildings.